Lustrous metallic silver finish. 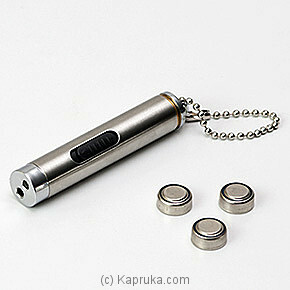 Laser pointer with white and Red LED light. Lightweight and perfect for pocket/keys. NUTELLA CHOCOLATE SPREAD - 3..